Daily fees which generally amount to 85 per cent of the aged pension. This covers living costs. An income tested fee which applies in circumstances where the elder’s income is greater than the aged care pension. The Care Contribution Fee which is an additional contribution towards the cost of care that some residents may be required to pay. This will be determined by Centrelink. Refundable Accommodation Deposit (RAD). This is for the resident’s accommodation in the home. The RAD prices are set by the home. Centrelink will determine if you are required to pay this. It is determined based on an assessment of your income and assets. For further information on fees, costs and admission, please contact our Support Hub on (03) 9552 4100 or email us at info@fronditha.org. 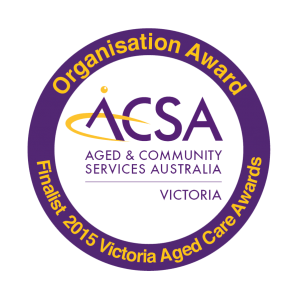 You may also visit the My Aged care website at http://www.myagedcare.gov.au/considering-aged-care-home/fees-and-charges or call 1800 200 422.